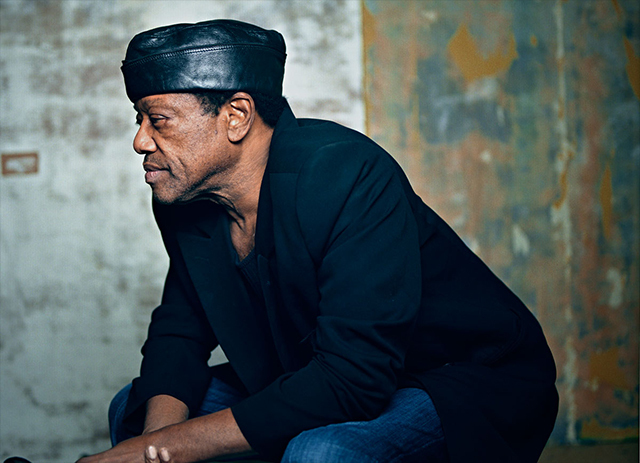 The legendary Bobby Womack, who has written a long list of hit songs, including That's The Way I Feel About Cha, and If You Think You're Lonely Now, is said to be battling the early stages of Alzheimer’s disease. 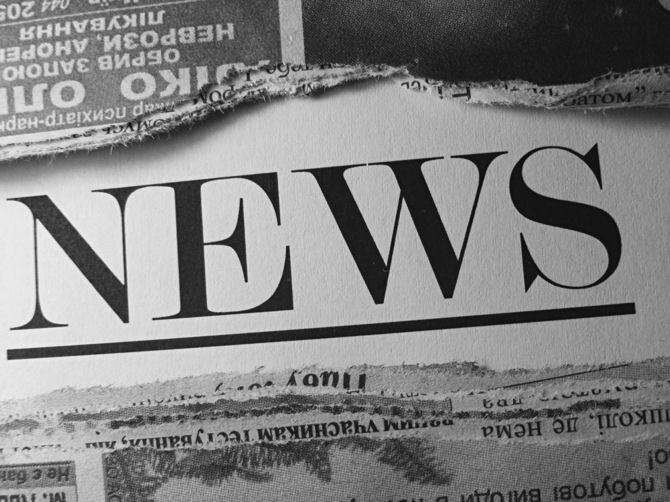 According to a recent report in the British newspaper, The Sun, the 68-year-old singer/songwriter has been struggling to remember names and song titles in recent months. Doctors have since informed him he is showing the first symptoms of the degenerative condition. “The doctor says there are signs of Alzheimer’s. It’s not bad yet but will get worse,” he tells The Sun. “How can I not remember songs I wrote? It’s frustrating. I don’t feel together yet. Negative things come in my mind and it’s hard for me to remember sometimes. The diagnosis is the latest health issue for Womack. He battled colon cancer in 2012, but received the all-clear in May.